PKIMAGE - MUSICFOOTNOTES: Celtic Connections 2015 Launched! Celtic is the world biggest folk music festival - with over 300 shows, over 18days and 20 venues. Celtic will celebrate both the composers and the skills of the makers of hand made instruments. What I love is the more subtle warm tones of quality wooden instruments. This year the strands and themes of the festival are those amazing stories of handmade instruments. Donald was inspired this year by the book 'Fiddle Tree' by Otis Thomas - who made his first fiddle from a sugar maple tree beside his house. Shaw quoted Thomas - "Maybe art is not a quest to conquer the secrets of perfection, but is rather a revelation of that which is personal and unique and defies the very concept of perfection. " In other words the best music or art is not about aiming to achieve perfection, but rather what makes us individual, with our weaknesses, flaws and imperfections, but also our very strengths. 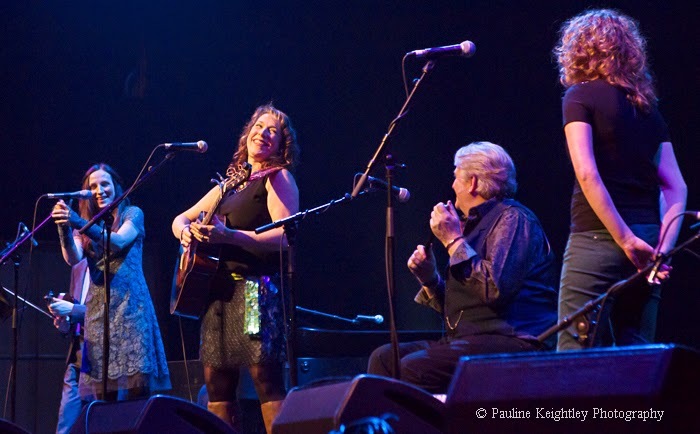 Highlights will include, Fairport Convention, Eddi Reader, King Creosote, Craig Armstrong and American band Lambchop. The Opening concert will feature the music of Scottish composer Martin Bennett's Grit album, with the full orchestra. 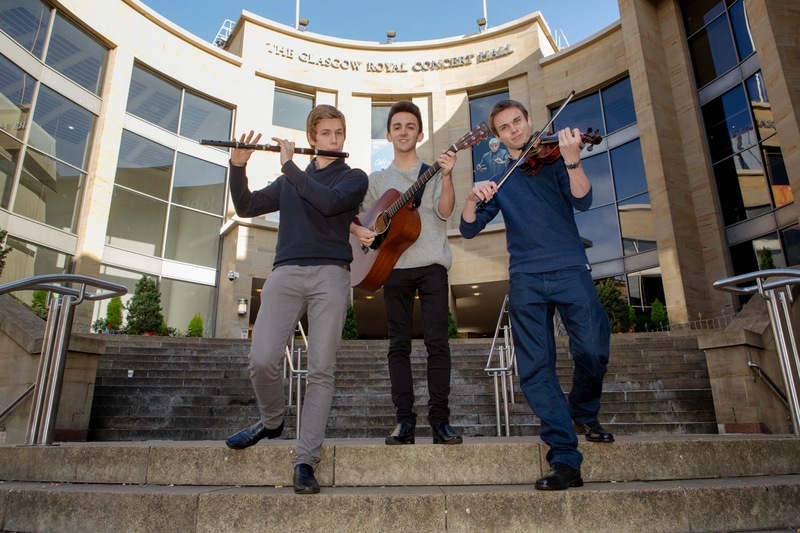 A Tribute concert to celebrated songwriter and folk legend Ewan MacColl (1915 - 1989) hosted by his sons Calum and Neill. A show of the award winning Hollywood composer Craig Armstrong his new album it's Nearly Tomorrow (with singers Paul Buchanan, and Brett Anderson) and his cinema work including Moulin Rouge, Great Gatsby and Romeo and Juliet. -The Fiddletree, based on the book by Otis Thomas, will included music played by fiddles, clarsach, mandolin and cello. -Rory Gallagher – Band of Friends perform music of Irish blues rock multi-instrumentalist and songwriter. - -King Creoste, award winning indie folk musician, with his award winning new album - From Scotland With Love along with Scottish screen Archive material. Celtic will welcome many American cousins, such as Patti Griffin at Transatlantic Session and Jeff Tweedy, one of the US top songwriters. World Music with Angelique Kidjo and the RSNO. 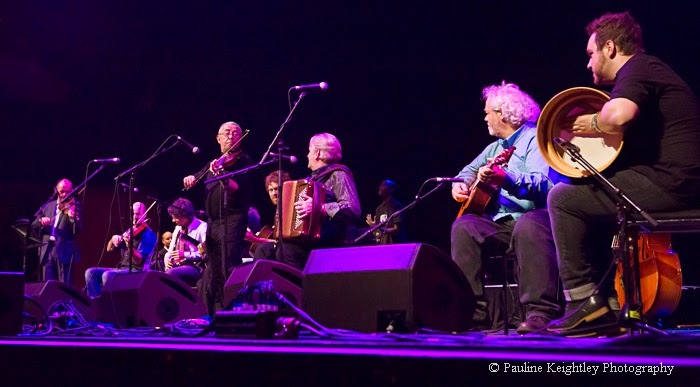 Plus of course one of Celtic's ever popular showcase concerts - the Transatlantic Sessions - hosted by musical directors Aly Bain and Jerry Douglas, blending together both the Scottish and American traditional music.